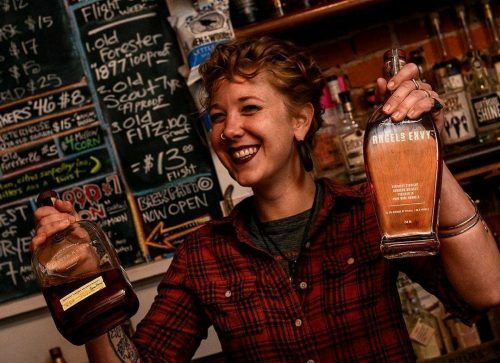 Cheers, y’all! 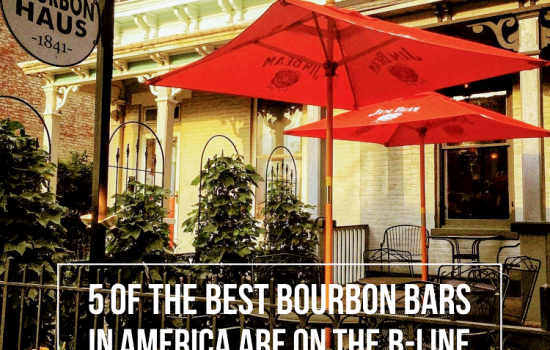 The Bourbon Review recently published its annual list of “The Best Bourbon Bars in America” and once again FIVE of the stops along The B-Line are on the list! If you’ve had the pleasure of “finding your sipping point” at any of the five, you know they deserve their places. Our only quibble is the fact that so do some of the other B-Line stops! 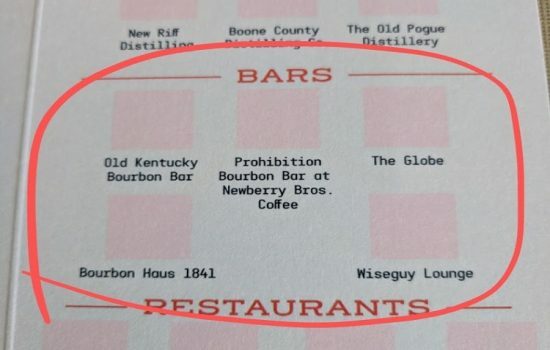 Maybe next year The Bourbon Review will realize it too. 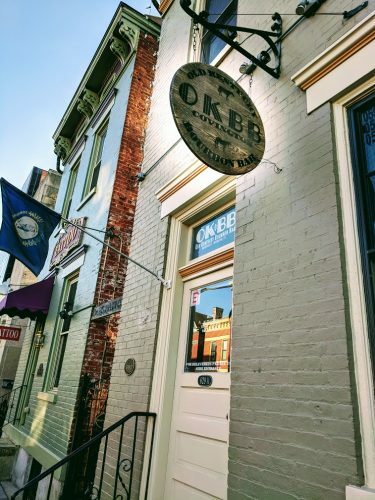 Step inside this gem of a bar in Mainstrasse Village in Covington, Kentucky for an authentic Kentucky bourbon experience. Be sure to check out the specials listed on their famous chalkboard. 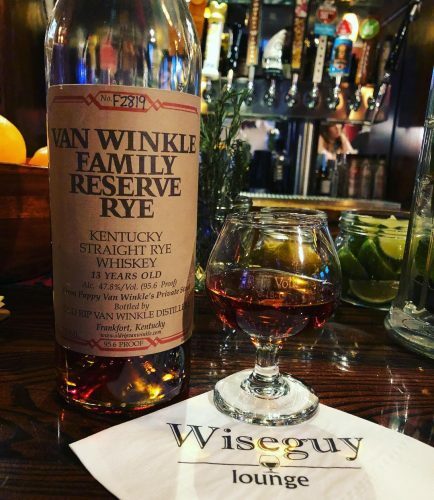 Just a few doors down the street from OKBB, you’ll find Wiseguy Lounge. That is, if you know to go inside Goodfellas Pizzeria, head for the back staircase and go up one floor. 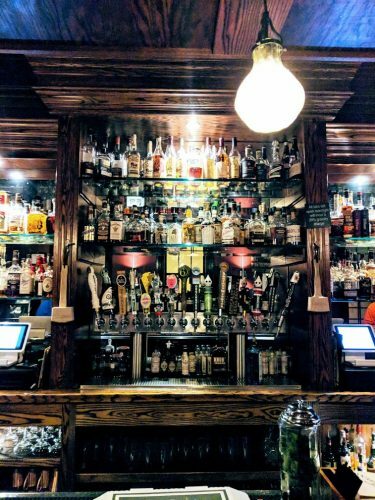 It’s tucked away like the speakeasies of old. 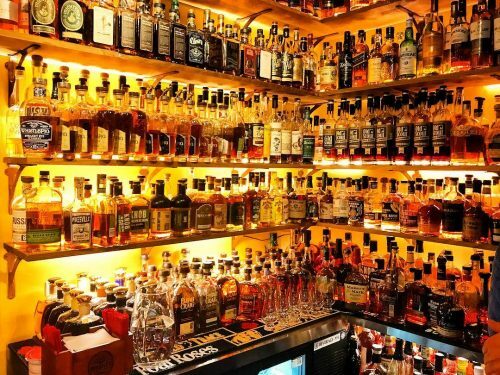 With 250 bourbons to choose from, you’re sure to find a pour to enjoy. 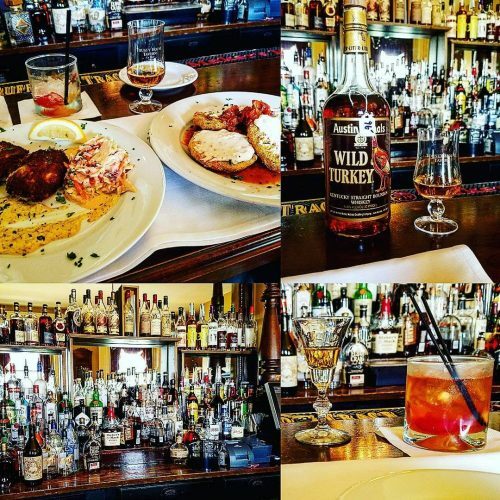 Just one block down Main Street from Wiseguys Lounge, you’ll find Bourbon Haus 1841. 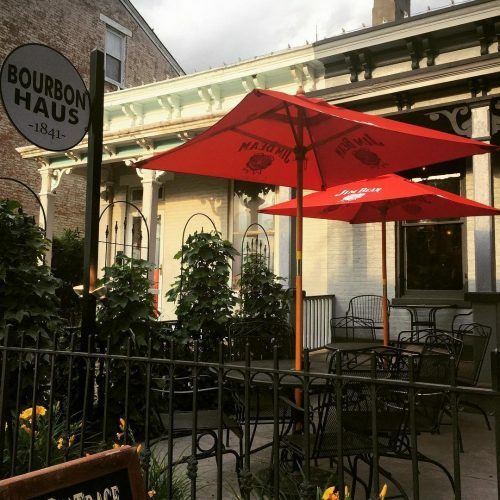 Whether you choose to sip outside on their charming patio, or with the new friends you’ll make at the bar, you’ll have a fun and refreshing time. 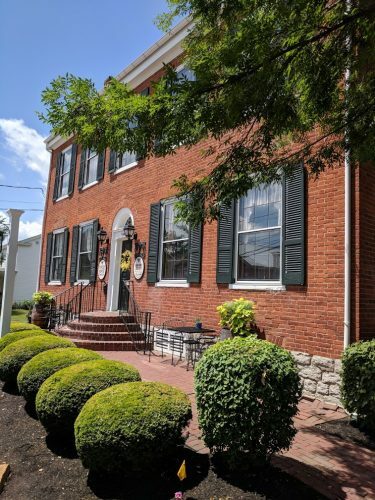 Tousey House Tavern is down the road in Burlington, KY, in a beautiful Federal style home built in 1822. 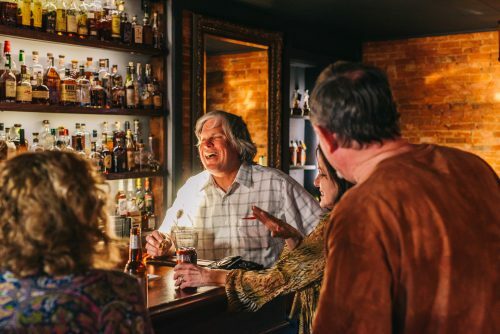 In addition to being one of “the best bourbon bars in America,” they also offer award-winning Southern cuisine, so you can have their famous Hot Brown or another delicious dish while finding your sipping point. Hungry yet? How about thirsty? 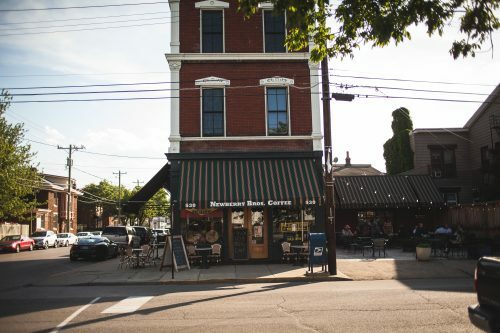 Download your B-Line Line Guide and come on in!